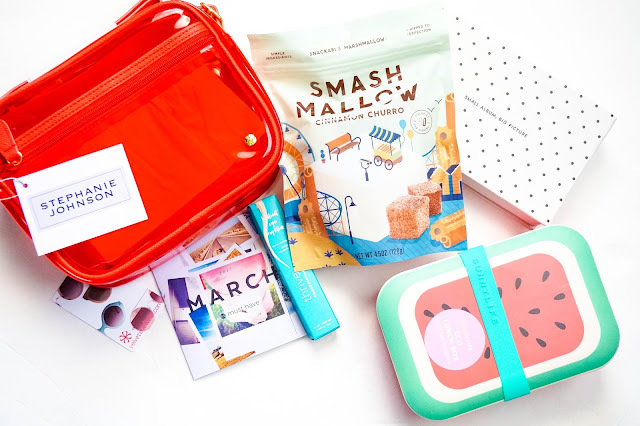 How cute is the March PopSugar Must have Box ! PopSugar is a monthly subscription service in which you will receive a variety of beauty, home, fitness, fashion, and food products for $39.95 and monthly box value is over $100. 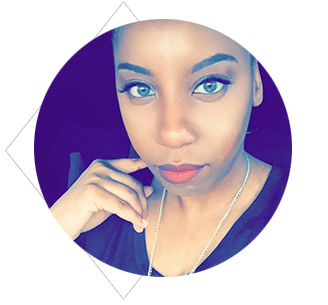 To check out more about the March PopSugar Must Have Box, watch my video listed below! !